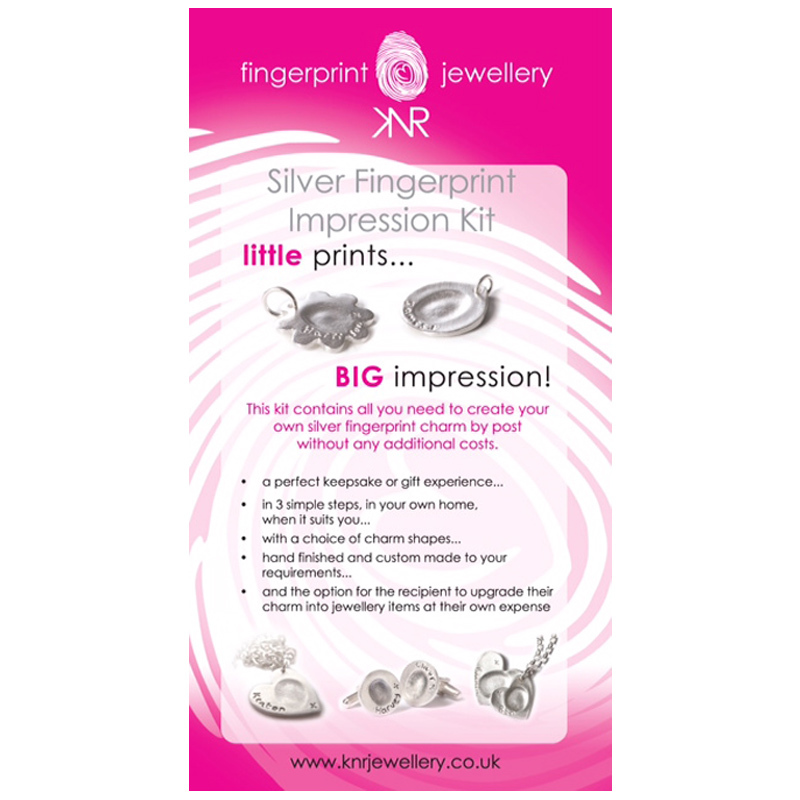 The Silver Fingerprint Impression Kit – this is our original Kit and enables you to capture one fingerprint impression. The return of one Standard Charm capturing your baby/child’s fingerprint and name/x is included in this kit. You can add your personalised details and charm shape choices on the order form. You can upgrade your charm, order additional items and request different finishes with either Kit, or even order again at a later date. Details will be included with your order. Each kit is suitable for one person. 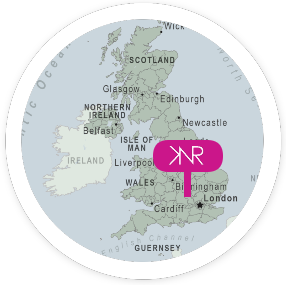 Watch our short ‘How to’ video and see how easy it is to use!